S.I.P. of Delaware, Inc. | Williams Industries, Inc. When a company only makes one product, that product must be outstanding and customers must be satisfied. 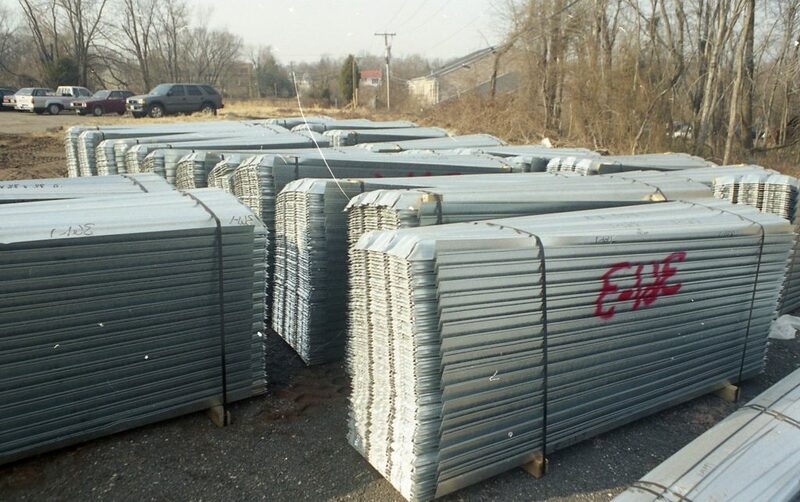 At S.I.P., Inc. of Delaware, the product is Stay-In-Place metal bridge deck forms and customer satisfaction isn’t a goal, it’s a philosophy. 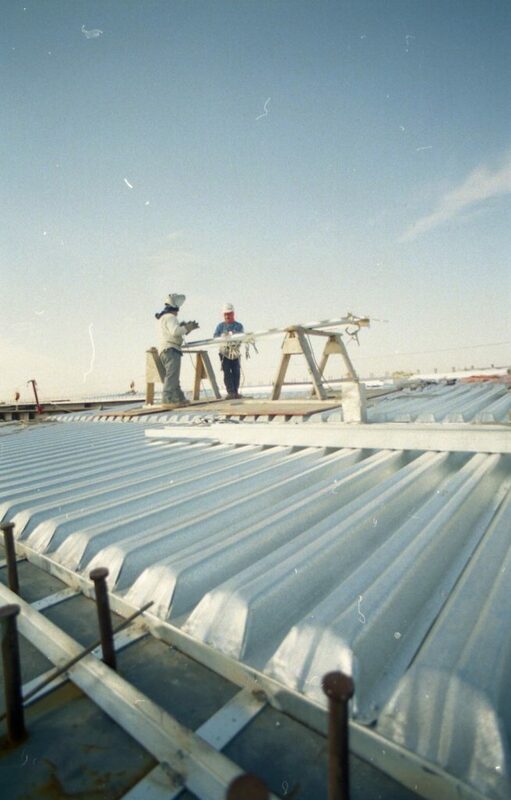 The company’s Stay-In-Place forms are high-strength, deep-corrugated, galvanized steel units designed to customer specifications and specifically tailored to meet federal and state highway department engineering criteria on a project specific basis. 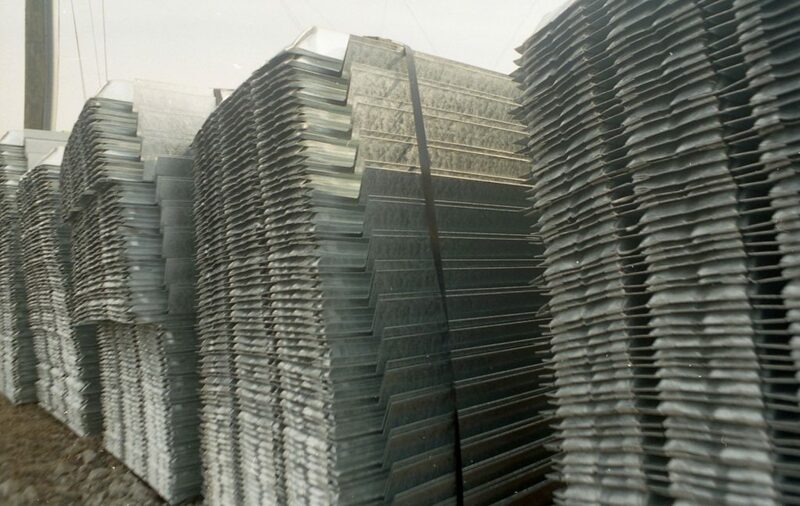 These permanent forms are designed to be placed between either structural steel or pre-stressed concrete bridge girders, speeding up new construction or rehabilitation on any concrete slab bridge deck. Because of the custom nature of the company’s product, S.I.P., Inc. of Delaware’s employees, using state-of-the-art CAD systems coupled with highly specialized fabrication equipment, are able to work customers’ explicit requirements. The final product is designed to meet specifications offering the most effective width, slab depth, allowable form deflection and other physical properties necessary for the job’s precise criterion required by federal and state agencies. Using Stay-In-Place forms can greatly reduce both the cost and time of forming bridge deck slabs. 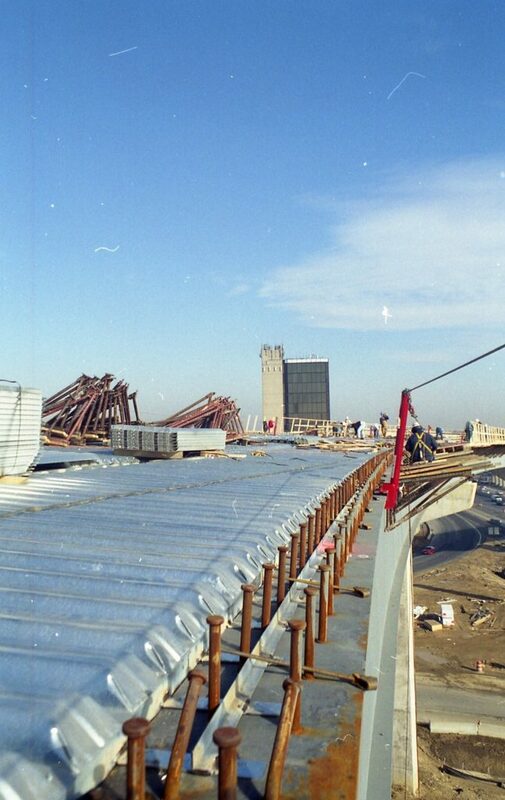 Scaffolding and underside shoring become unnecessary, as does the need for any removal of wood forms. Uniform slab depth can be more easily achieved and the waiting period needed to remove wood forms after the concrete has set is eliminated. 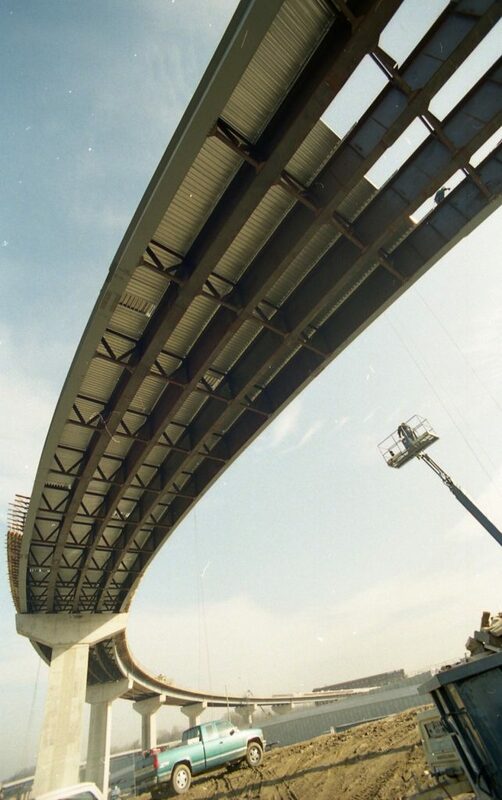 Using stay-in-place forms minimizes bridge deck construction time while simultaneously providing a safe, uncluttered work platform for construction crews. Because all form work is done from the deck surface, utilizing stay-in-place forms provides the additional benefit of not interfering with routine ground traffic flow during construction. All of S.I.P.’s forms are fabricated to the customer’s specific requirements, enhancing design flexibility and eliminating hazards that might occur with temporary wood forms. For additional information contact Larry Rueger at 256-312-8416 or by email at lrueger@wmsi.com.